Graham Potter has barely been in the Swansea City manager’s job for five months but he has already made an impact at the club having implemented a much desired ‘Swansea Way’ of playing. Passing triangles are back, the team are making more than 600 passes in a game and surpassing 70% possession in recent games and it’s some coincidence to learn that Graham Potter’s inspiration for his style of play comes from him actually watching training sessions at Swansea City when Roberto Martinez and his assistant Graeme Jones were in charge 11 years ago. It’s quite incredible to learn then that the man that Swansea City turned to to bring back the Swansea Way had witnessed its inception first-hand eleven years ago. 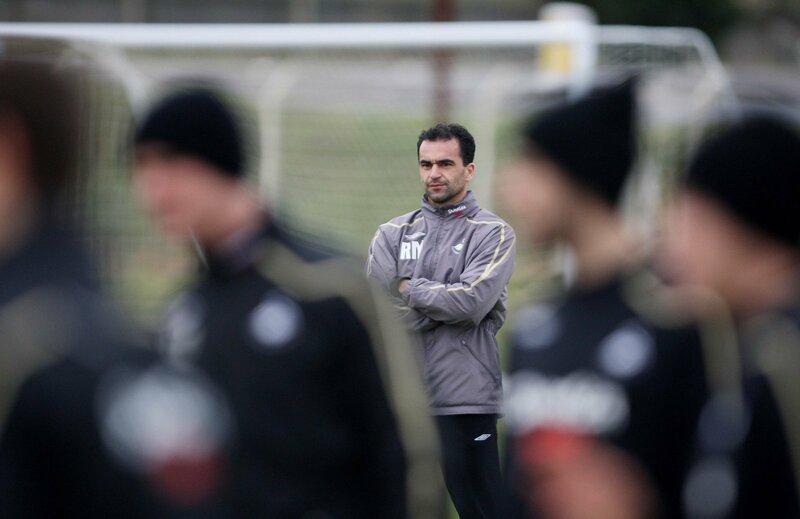 I wonder if it ever crossed his mind back in 2007 – as a 32-year-old that he might be manager at Swansea City one day! Reading more of Potter’s quotes in the article, you get the feeling that he learned a hell of a lot from experiencing the lower English leagues as a player – the things he really didn’t like about the coaching and culture and how he wanted to be completely different to that as a manager. As with any job for a person without experience, Potter found it difficult to get his first coaching role as he revealed that League Two clubs asked questions that he just couldn’t answer. “I was a university coach. No one was interested in me. They want to know: where are you signing players, what experience do you have of League Two, how are we getting out of this division? That sort of things. Potter also took inspiration from travels to Spain with Swansea’s former assistant manager Graeme Jones. Holistic training methods as well as Dutchman Raymond Verheijen’s training periodisation model. “In England, we do not like that with patience or short passing. It makes people angry when the ball passes around. That’s even the case with Pep Guardiola now. People want him to fail. “Look at him with his shoes and special trousers. What’s he talking about? Game-building?”. Even before he joined Swansea City – a club run by American owners who are simply looking to save money wherever possible rather than looking to spend in an attempt for a quick return to the Premier League – Potter was talking about improving current players rather than simply signing players and looking to buy success. 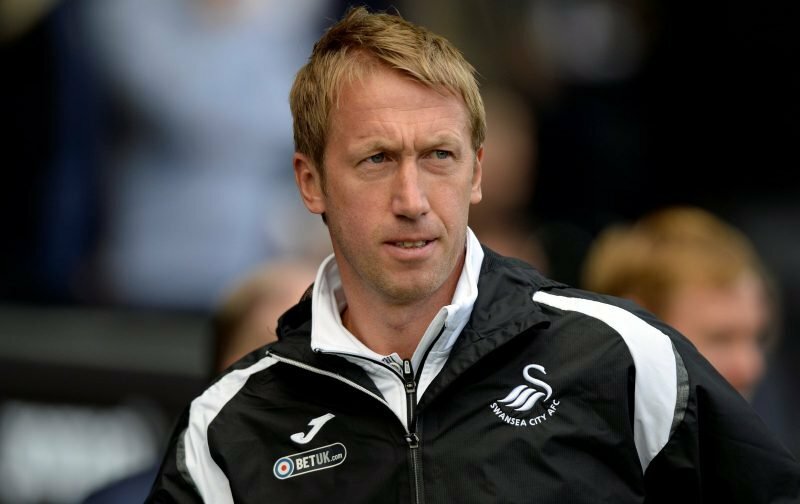 Graham Potter is definitely not your typical, “conventional” manager. His approach, style and road to football management is very different to say the least. Like we said in the article here, Potter is unorthodox and so far it’s been a refreshing and welcome change from what’s been the norm here for the last few years. I greatly admire his perspective on coaching, and his ethos. Kudos. It is made that much, and unnecessarily harder when the people you work for are just seeking to exploit you and have little integrity or class.